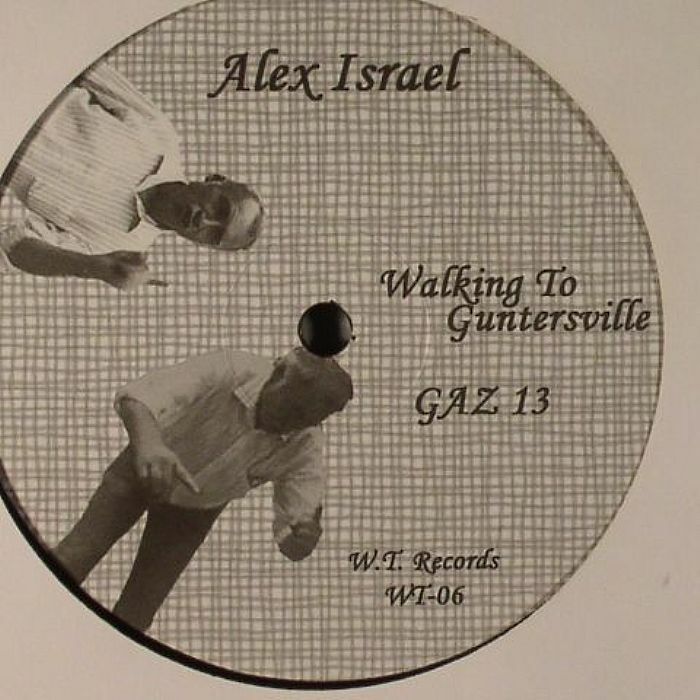 Alex ISRAEL Walking To Guntersville vinyl at Juno Records. Spectator's WT imprint have in their relatively short life span specialised in introducing the house and techno world to some illuminating and relatively unknown talents, most notably Juno favourite Hunee. 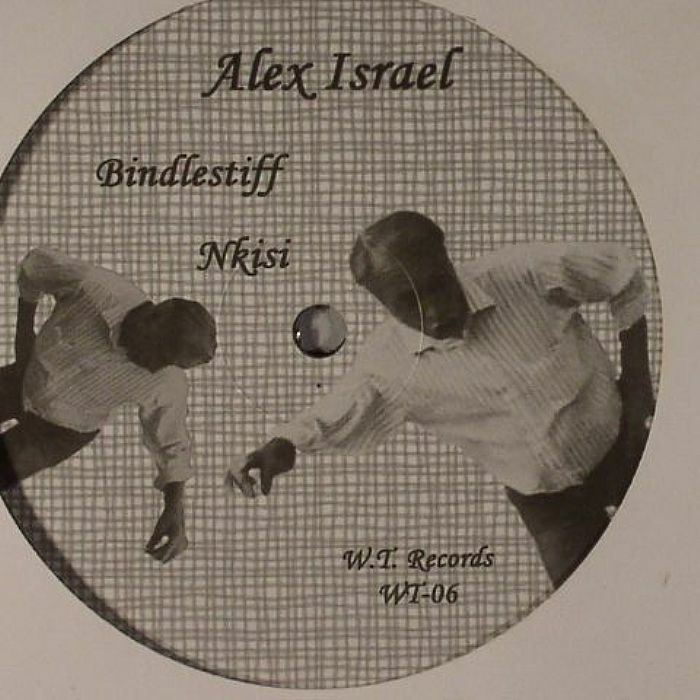 At the core of their latest release is another bright young hope in the shape of Detroit based producer Alex Israel who drops a quartet of productions that display an utterly captivating talent for Motor City Soul. The title track is perhaps the most immediately gratifying, unveiling a grasp of rasping percussion and warm, bassy undertones that lay the foundation for some utopian synth work. 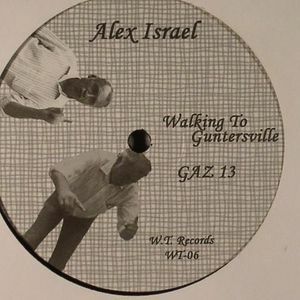 Alongside it "Gaz" is a more hurried affair with stripped down rhythms letting the liquid pulses take the lead, whilst the B Side opens in fine style with the drunken mutant disco funk of "Bindlestiff". This enlightening release finishes with aplomb via the glorious 90s house sounds that permeate the lower reaches of "Nikisi". There's a real delight as to how the catchy vocal hook dances in tandem with the rippling acid swing.